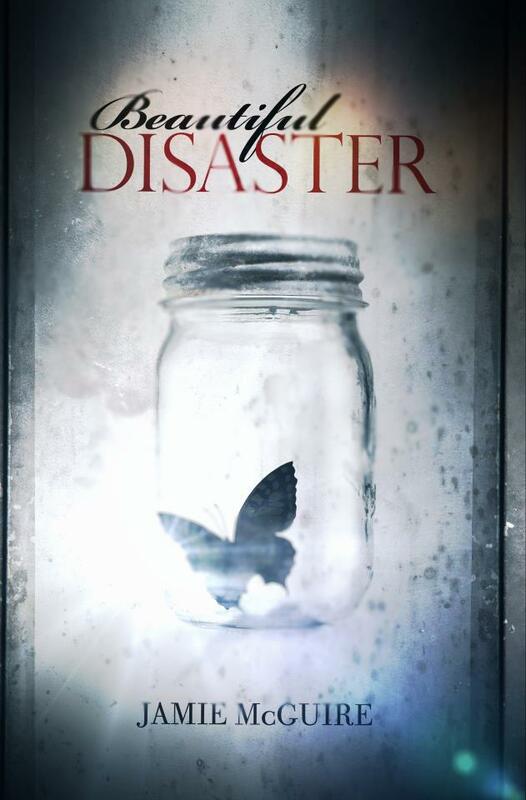 Beautiful Disaster- Jamie McGuire. . HD Wallpaper and background images in the Buku Untuk Dibaca club tagged: book cover beautiful disaster jamie mcguire 2011.